The title is from a quote from Gordon Matta-Clark. Daniel Arsham’s large etching-like, gouache on Mylar drawings were shown in 2009, in an exhibition called Hotel Paradies at the 2nd Athens Biennale in Athens, Greece. 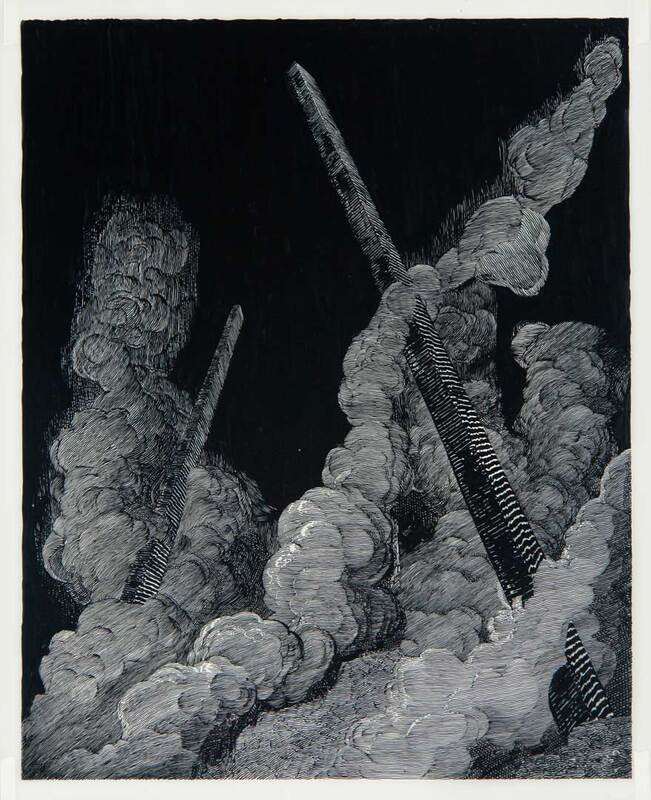 The curator, Nadja Argyropoulou, chose works that explored the dark tensions of desire manifested in the spaces caught between the present and the afterlife. Hotel Paradies was one of six exhibitions that were autonomously developed by the curators, that together contemplated themes associated with HEAVEN. 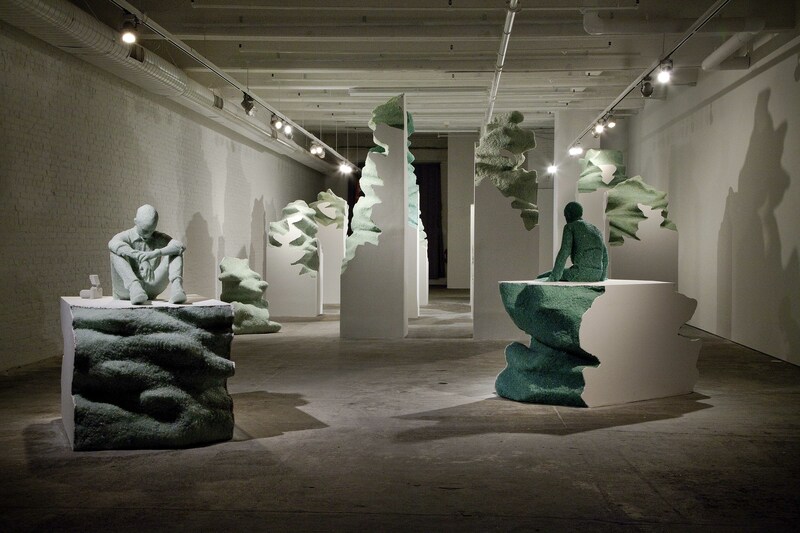 Arsham’s monochromatic, painted landscape tableaux are punctuated by architectural components that often bisect the picture plane and interrupt the composition. He continues to explore the presence and the erasure of architectural components in an extremely interdisciplinary practice that includes painting, drawing, sculpture, and performance. Interestingly, the addition, subtraction, erosion, and stretching of these architectural elements yield a cohesive force that permeates throughout the various media Ashram employs. 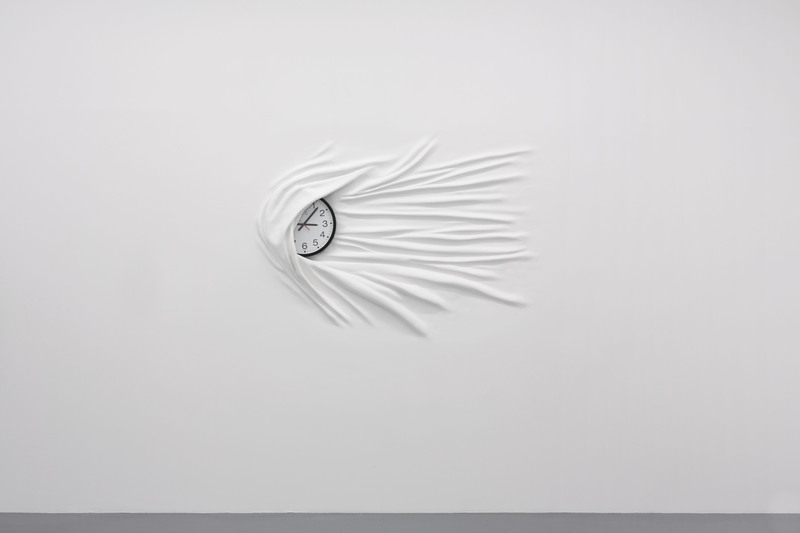 The following is a series of images that provide a brief glimpse at the trajectory of architectural presence woven throughout Arsham’s multi-media and multi-disciplinary contemporary art practice. 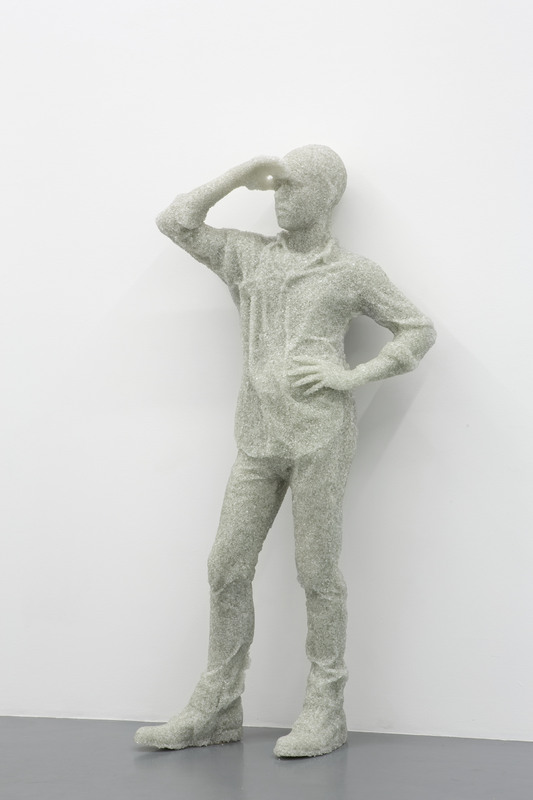 Daniel Arsham, Smoke (black), 2007, Gouache on mylar, frame, 132,5 x 107 x 4 cm / 52 1/4 x 42 1/4 x 1 1/2 inches. Courtesy Galerie Perrotin, Hong Kong & Paris. 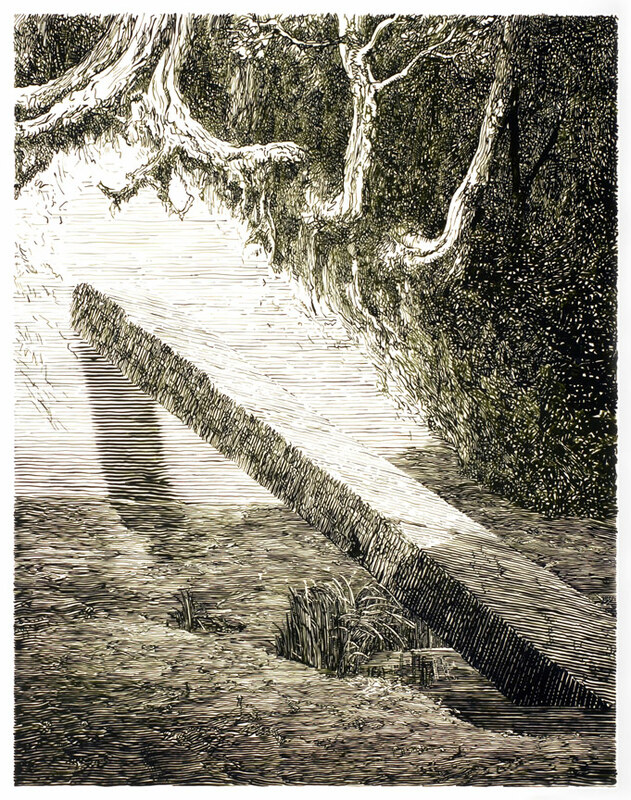 This work was exhibited in 2009 at the 2nd Athens Biennale in Athens, Greece. Daniel Arsham, Monolith (Green), 2007, Gouache on mylar, frame, 107 x 85,5 x 4 cm / 42 1/4 x 33 3/4 x 1 1/2 inches. 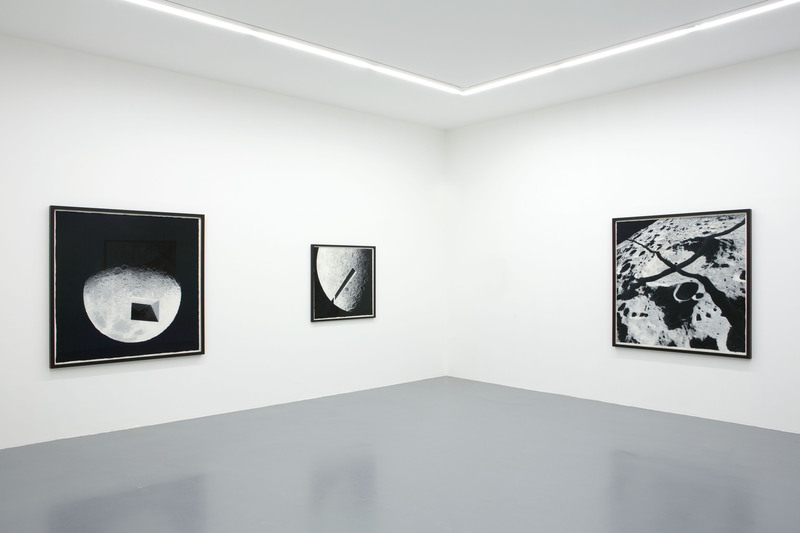 Courtesy Galerie Perrotin, Hong Kong & Paris. This work was exhibited in 2009 at the 2nd Athens Biennale in Athens, Greece. 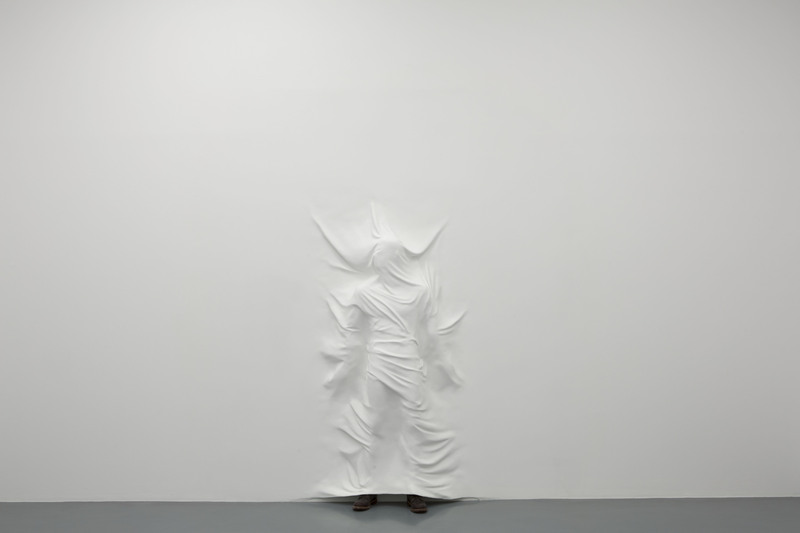 This entry was posted on January 23, 2013 by artcore journal in Volume 1, Issue 2: Biennial and tagged 2nd Athens Biennale, Daniel Arsham, Galerie Perrotin, The Fabric Workshop and Museum, volume1 Issue 2: Biennial.